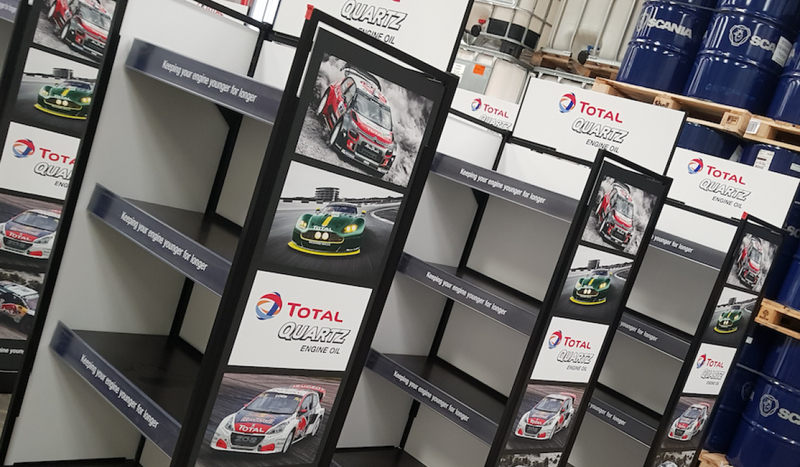 One of the best ways to increase sales is to display your products on their own custom-made stands or free-standing display units (FSDUs) as they are also known. Tailor-made display units make your products really stand out from the crowd. We manufacture display units of all sizes here at CSDPrint using a range of materials including cardboard, Kappa, Foamex and acrylic. If you need compact counter top units, or larger FSDUs with integral shelves, we have all the technical know-how, design skills and equipment. At CSDPrint we provide a very flexible service when it comes to counter top units and larger FSDUs, we can either work with your design or help you develop a completely new design. If you prefer us to create a totally new bespoke display unit we will look after every aspect from initial design concept and 3D modelling to prototype testing, fabrication and assembly. How much display space do you have? What will the total weight be? How long will your stand need to last? Will it need to be rigid or suitable for dismantling and re-assembly? Big or small, all of our units are designed to the exact needs of your products and brand. As well as display units we also supply product dump bins. Perfect for retailers and wholesalers wanting to increase impulse purchases, our floor standing and counter top product bins are made from cardboard and Correx so they are light but sturdy and long-lasting. Individually designed dump bins, with high impact digitally printed graphics, placed in the aisle or next to your cash tills are great for boosting sales. If you’d like to get in touch then you can use our simple contact form, please complete all the fields below and click the submit button. We’ll make sure to get back to you as soon as possible. The more details you can give us the better! Alternatively, if you’re in a hurry you can call us on 0800 8 402 403 and speak to one of our team.